Millions of people bet online these days, but where do you start and how do you make sure you are doing it right? This guide will give you the basic tools to begin betting online safely, securely and with the ability to find great value for you money. There are several advantages to betting online as opposed to doing it in high street shops. Without having to maintain shops and pay wages, the costs for an online bookmaker are much lower, meaning they can afford to offer better odds to the punter as well as free bets. In addition, many online bookmakers provide not just sports betting but other areas of online gambling. From the same playing account, you can play on their partner casino, bingo and poker sites. If you want a break from seeing if you're bet will come in you can play a few spins on the slots or hands of video poker. Having an account at these sites has another benefit - additional promos and bonuses. Betting sites will offer free bets promotions but on the same site you can also pick up other bonuses. 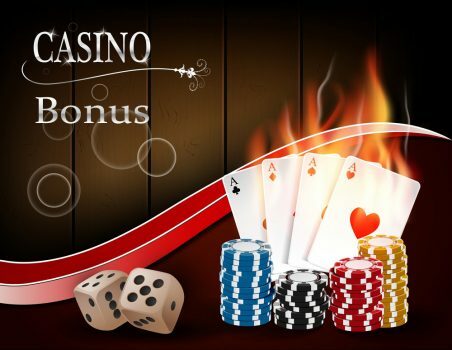 For instance, casino's bonus offer includes a signup bonus, as well as a VIP program which stretches across their casino and sports betting platforms, so you earn loyalty points by placing a bet on any event or game! When betting in person in a shop, it is impossible to know what prices various bookmakers are offering. Most towns don’t even have every bookmaker available and so there is a captive audience for the ones who do operate in a particular location. Betting online gives you the opportunity to see what odds or special offers every bookmaker is offering live as they happen, so getting value for money is a much easier task. It’s better to be able to place a bet straight from your mobile or from the comfort of your sofa, right? Furthermore, betting ‘in-play’ means that even if you couldn’t get to the betting shop on time or you realise an event has already started, you can still join in online and make your selection live. As well as not having to visit your local shop, or not being able to due to other commitments, betting online means that when your selection wins you are paid instantly. No queuing to receive your money! Some people love the betting shop environment however others, for whatever reason, would rather not be seen in one. When betting online, this is something completely private between you and your bookmaker. That anonymity can suit some people’s lifestyle choice. Online betting is available on most sports nowadays. The terminology and colloquialisms of horse racing, to name one sport, can seem rather daunting to some so going to the right place to help you choose your bet is crucial. Always find an industry standard website to help you. In the case of horse racing, racingpost.com gives full race cards and guides for UK, Irish and European racing. Reading the race card may be difficult for the uninitiated, however guides are always available on the site to help. Being that it’s the world’s most popular sport, football has many websites dedicated to it which can be used as guides to choose a bet. Soccerway.com, soccernet.com and soccerbase.com are just a few examples which allow users access to latest form, trends, team news and more. 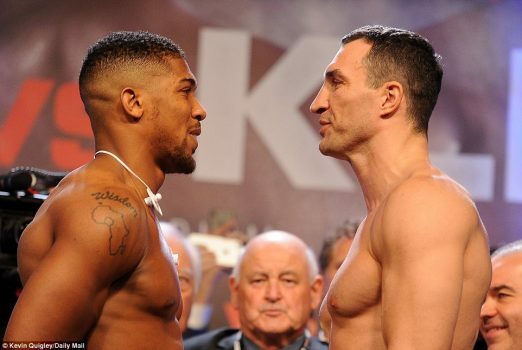 Before placing a bet, do ensure you are armed with enough information to go to war with. Betting ’blind’ is never a good idea and is something bookmakers are reliant on for profits. Some websites will offer tips or guidance on which selections to make. Reading online betting ‘tips’ is not a bad thing in itself, there are some reputable professionals out there capable of providing good information. However, betting online is meant to be fun and so there is nothing wrong with choosing your bet completely independently so long as you feel you know enough to make an informed decision. Even when betting in shops, bets should only be made with money you can afford to lose. This becomes especially prevalent when betting online however, as it is so easy to place bets and chase after losses. Even when backing a selection you feel is an absolute ‘banker’, they are capable of letting you down as any football team or any horse can lose for a multitude of reasons. If your bet has been made and it has lost on this occasion; log out. Take away the temptation to ply more money into your online account and bet again. Discipline is paramount when betting online. Now that online betting is fully established the punter is more in control than ever. The internet is your high street and you can see the prices, or odds, that every bookmaker is offering. 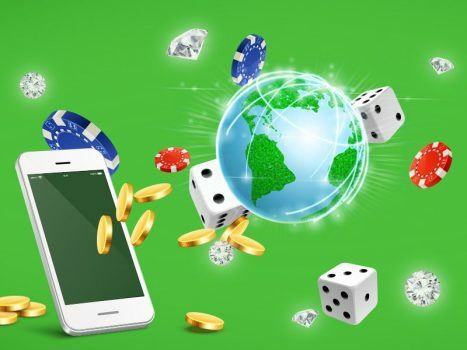 As well as their odds on a particular event, bookmakers will offer various bonuses and new customer deals which can be very lucrative for the first time gambler. Having signed up with a reputable online bookmaker, placing your bet is incredibly easy. Simply select the desired sport, then the event, then your selection. Do remember that for multiples and full cover bets, your ‘unit’ stake will not be your final stake. If you are signed up to multiple bookmakers, then using the comparison boards on oddschecker or on the industry websites will allow you to click on the price offered by the bookie and place your bet straight from there. Online bets can be placed on mobile devices, tablets and laptops securely and can usually be followed on those devices live. Most bookmakers will now offer you a ‘cash out’ option on your online bet. If your selection is doing well, you can cash your bet in based on live prices offered by your bookmaker. In a football match for example, if you’ve placed a bet to win £50 and your team is 1-0 up during the game, the cash out value may be up to, say £35. Bearing in mind it’s a close game and you may now be unsure of whether you made the right choice, you can choose to cash out at this value and take whatever profit is on offer. Keeping a balance is important, as in some cases your selection would have gone on to win and you may have lost out on further profit. Cash out is used more and more these days as thousands of sporting events are streamed live for the purposes of online betting. If you don’t wish to cash out, simply leave the bet alone. Your full winnings will automatically be placed into your account or ‘wallet’ should you win once the event is officially over. There are so many online betting events to choose from and hundreds of combinations of bets you can place. The simple win single is just the start as the world of online betting providing so much more. These are simply a way to combine multiple selections in one bet in order to increase your potential winnings by many times. All selections must win to ensure a return. Remember that when betting online you can multiply bets across a range of different sports and events. Cover bets are useful for gamblers who wish to cover all available multiples when betting on more than one selection. Full cover bets make allowances for one or more legs of a multiple bet being unsuccessful. For example a ‘Trixie’ is a bet consisting of three selections meaning there are four individual bets; three doubles and one treble. Should one of those selections lose but the other two win, the gambler will be paid out on the ‘double’ consisting of those two winning selections. These types of online bets allow you to maintain an interest in a sporting event over a prolonged period of time, as even if your first selection loses you may still be in line for a return later on. Forecasts, handicaps and so much more are available online but can be very complicated to learn about. Guides on how to place these sorts of online bets can be found on the bookmaker’s websites and odds are updated constantly on all markets. Always stick with a reputable bookmaker, one listed on oddschecker or other such comparison sites for your online bets. In doing this you are betting safely and securely already, however ensure you select a good password for your online accounts and change it regularly. The boring bit – do check the terms and conditions of each bookmaker individually, as all have varying ways of settling bets or disputes as well as rules on when you may withdraw your money. 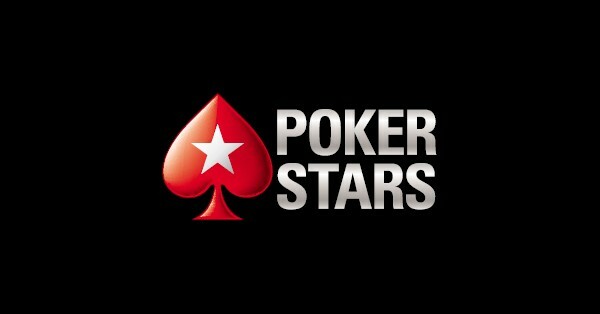 Most online gamblers deposit funds into their account via debit card. When you have won however, it is good practice to withdraw money from the online bookmaker back into your account rather than leave it there.